Photography is a creative art. If you are able to display your art in a creative way, it could work wonders for your career as a photography professional. You may require the need of WordPress Portfolio themes to advertise your creativity. Easy to use, these themes come with a minimalistic design. 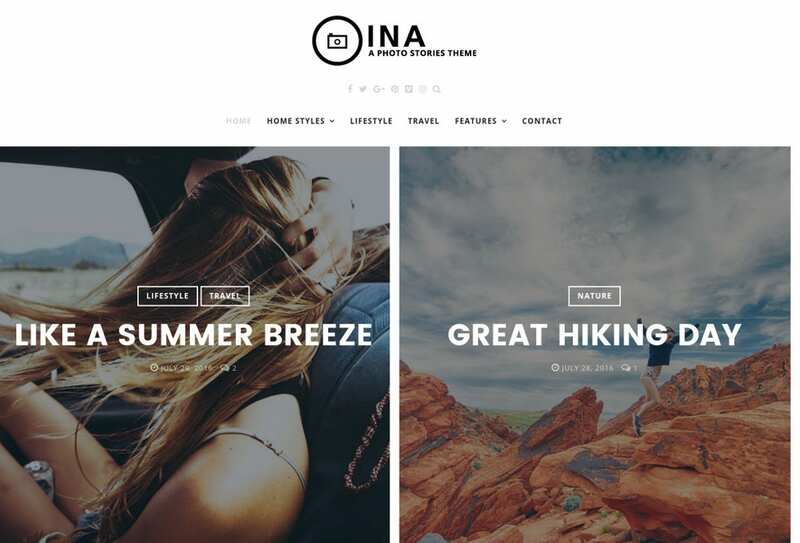 Naturally, these Photography WordPress Themes have additional features such as sliders, parallax, and unlimited color options. Every theme has to be responsive today with the extensive use of the tablets and mobile phones to access the net. These themes fit the bill perfectly. Best suited for photography websites, this Photography WordPress Theme is an attractive one in every respect. The full-screen slider options make the photos more eye-catching than ever. The background image and video add to the attraction quotient. Arranging your photos in the gallery albums is enjoyable. The Masonry portfolio and the various gallery options are additional features. The responsive design and the retina ready features make this theme a beautiful one to watch and use. Powered by Bootstrap, this ensures cross-browser compatibility. Integration of vector icons and the web fonts are features that enhance the look of this theme. Organizing your files is very easy with this theme. This Photography WordPress theme is a fully responsive theme perfect for creative individuals to display their talent. Easy to customize, this is a stylish theme. You do not require any coding skills to build your web pages. Easy to install, this highly customizable theme is a well-documented one. You have the facility to use it in a multitude of languages. Photographers would love this theme a great deal. A powerful theme in all respects, this theme has a minimalistic design capable of functioning with all compatible devices. 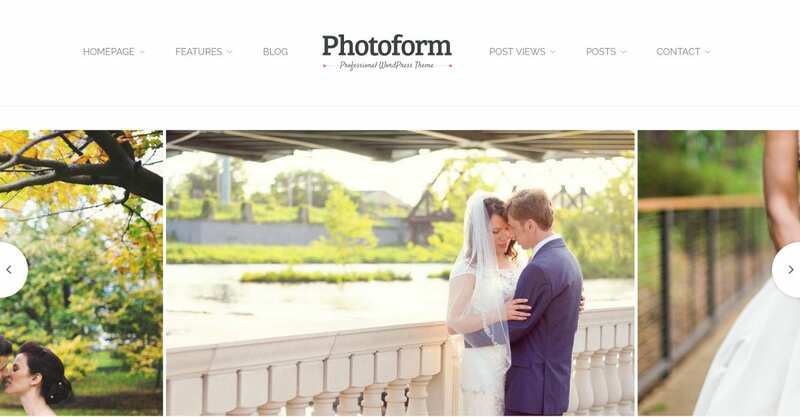 The parallax scrolling and the sliding options are common features for this photography theme. Working on a Cherry Framework 4 network, you have accessibility to various Google fonts. This clean and professional photography theme comes in unlimited colors making it very attractive to look at. The super powerful PlugIn features and the advanced admin panel make this theme a powerful one in all respects. The infinite layouts and the shortcode builder options are additional features. 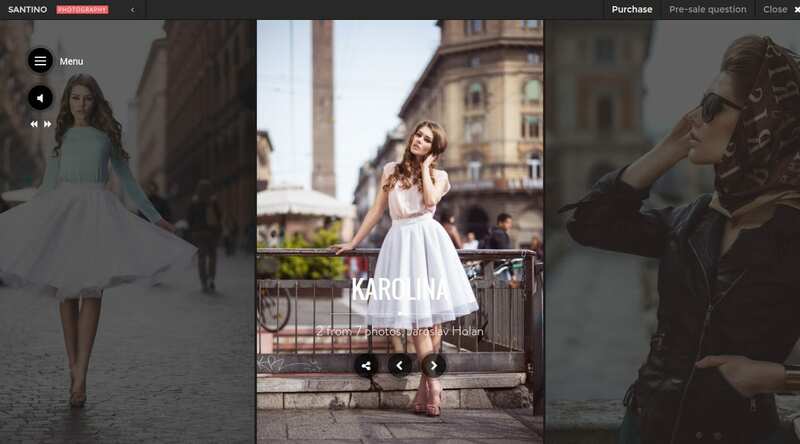 The photography WordPress theme is a highly responsive one with retina ready features. The widgetized home page has many layout options. The built-in portfolio, text-based header, the special category page with post excerpt, etc make this theme a very useful one. 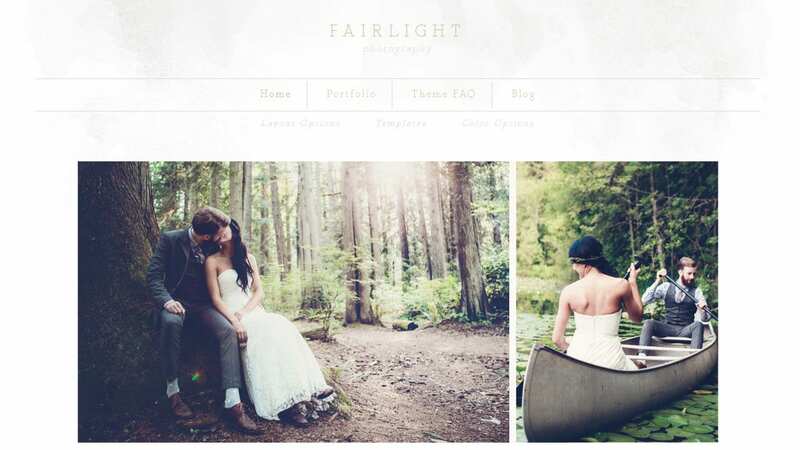 Highly favored by photographers, this theme is easy to install and use as well. 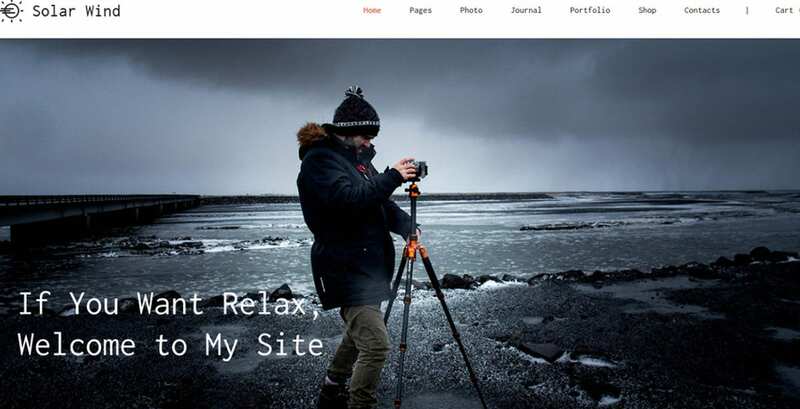 Ideal for use by photographers, this WordPress theme places great emphasis on high-quality images. The full-screen front page makes for excellent viewing. You have the option of using different post formats. The Visual Page Builder options allow you to build web pages with ease. The unlimited color options make it interesting and attractive at the same time. Perfect for wedding photographers and commercial photographers, you have the option of displaying the photos in full glory. The responsive framework ensures that you are able to view and use the theme on mobile devices as well. WooCommerce compatible, this theme ensures smooth business transactions as well. This theme is compatible with the Gravity forms PlugIn. 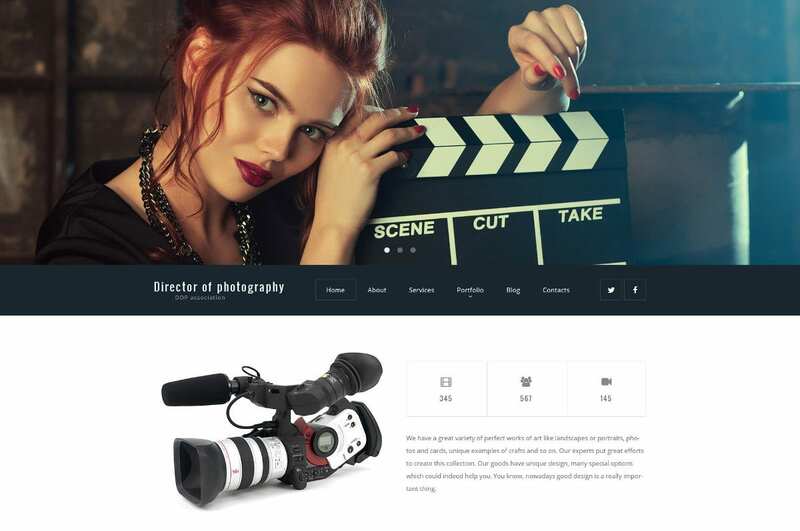 Ideal for all kinds of professional photographers, this theme comes with a 100% responsive design making it compatible with all internet-accessing devices. The fully editable theme allows you to post in different formats. The WPML adaptability ensures that you can use the theme in many languages. The 80+ shortcodes allow you to build web pages with ease. 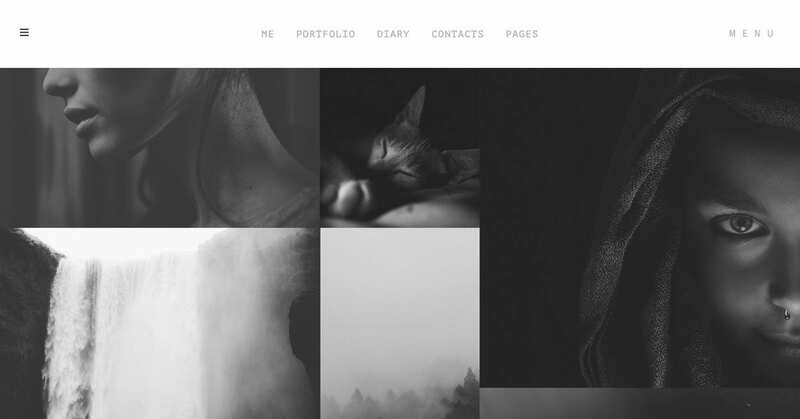 This is a very clean photography gallery WordPress theme with a minimalistic design. This ensures that the theme allows for faster loading. The Solar wind slider and the Ribbon Gallery are some attractive features of this theme. The Masonry and the grid gallery options help in saving space. The striped page is a cool way to present things. 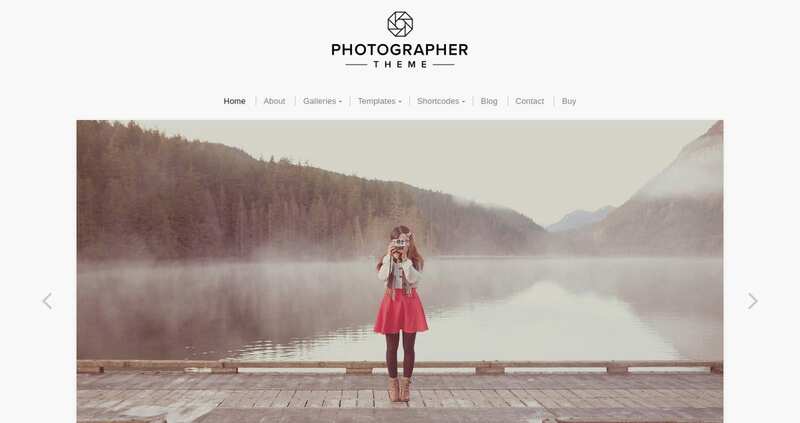 Compatible with WooCommerce, this ideal theme for photographers makes business dealings easy. Based on the Genesis framework, this is a powerful theme in all respects. The highly responsive nature of the theme makes it compatible with all kinds of browsers. Hence, using the theme on a variety of gadgets is possible. You have the option of using four-color options. 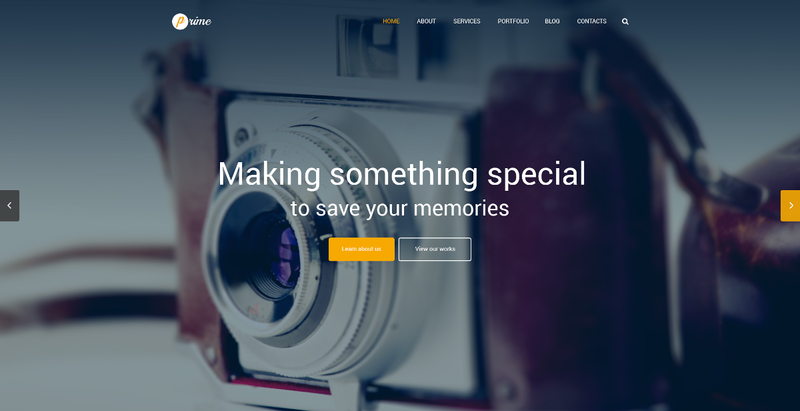 Perfect for professional and amateur photographers alike, this Best Videography and Photography WordPress Theme is a fully editable and customizable one. The 100% responsive design ensures that you are able to use the theme on various devices as well. Compatible with WPML, you have the option of using the theme in multiple languages. With more than eighty shortcodes, building web pages is easy. Excellent for photography and creative gallery sites, the powerful theme options allow for easy use and fast buildup. This theme is great for background music as well. The full-page designs and the rail slider options make this theme pretty to view. 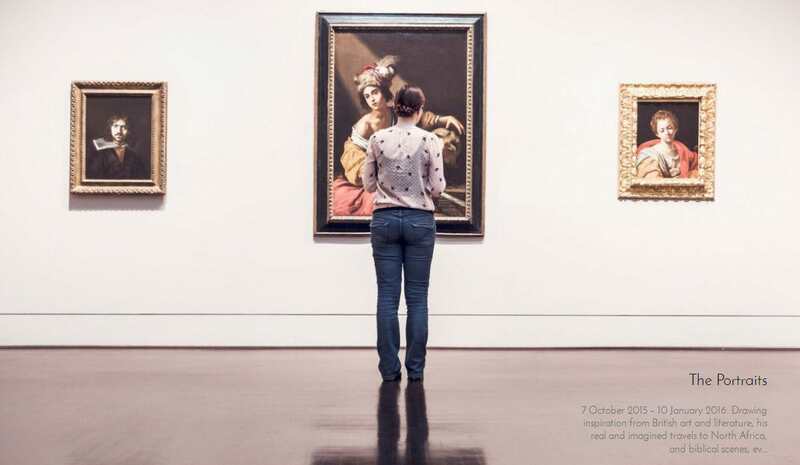 The responsive layout allows the visitor to use the built-in rate system for rating your work. 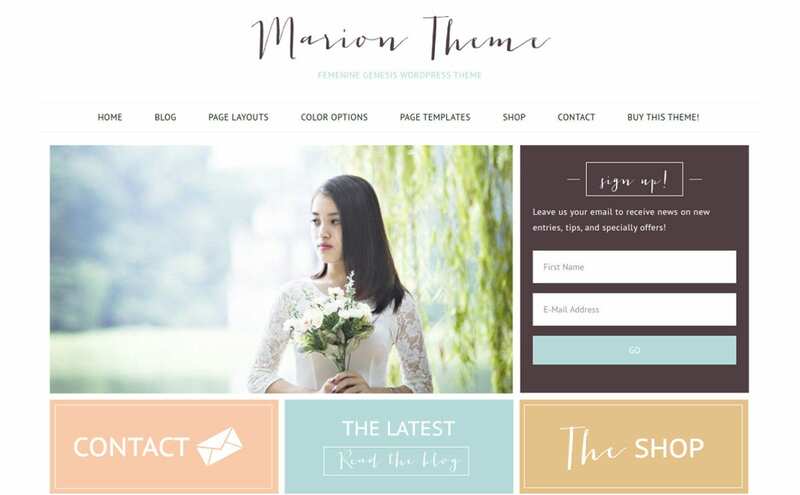 Photo bloggers would love this Best WordPress Theme a lot because of the ease with which they can use it. You have more than ten blog layouts, three header styles, and five widgetized areas. The live customizer allows you to customize the theme easily. The highly responsive nature of the theme enables you to use it on all devices. This Best WordPress Theme is ideal for professionals as well as those who pursue photography as a hobby. Easy to customize, you have the facility to change the colors as and when you like. The multiple slider options and the retina ready features make this theme crisp and attractive. Highly responsive, you can use the theme on all compatible devices. Best suited for photographers, bloggers, and creative artists, this Free Photography WordPress Theme is a highly customizable one in many respects. Easy to install and use as well, this is a highly responsive theme capable of being viewed on all devices. The minimalistic design allows you a great sense of creativity as well. The slider and gallery options add to the attraction. One of the highlights of this Photography WordPress theme is the compatibility with WooCommerce. This makes business transactions easy. The drag and drop options allow for ease of building web pages. The highly responsive nature of the theme ensures that you are able to view the theme on a variety of devices. The option to use this theme in a variety of languages is an attractive feature. 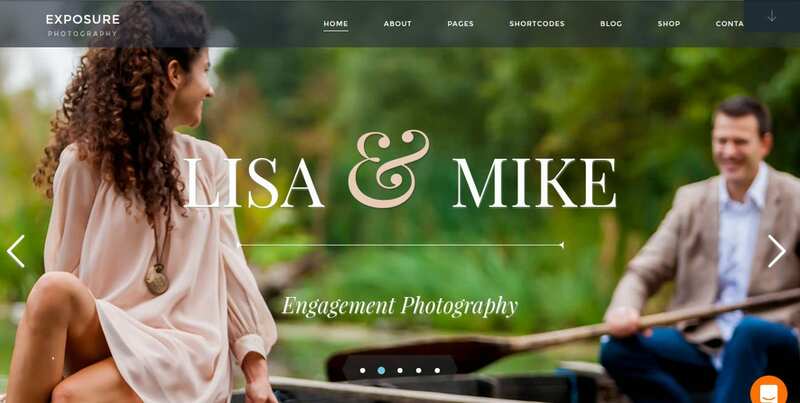 The Photography Website Templates should have additional attractive features such as parallax, slider options, color changing facilities, etc. They have to be highly responsive as well. Powered by Bootstrap, most of the themes discussed above have cross-browser compatible feature making them accessible on all kinds of devices. 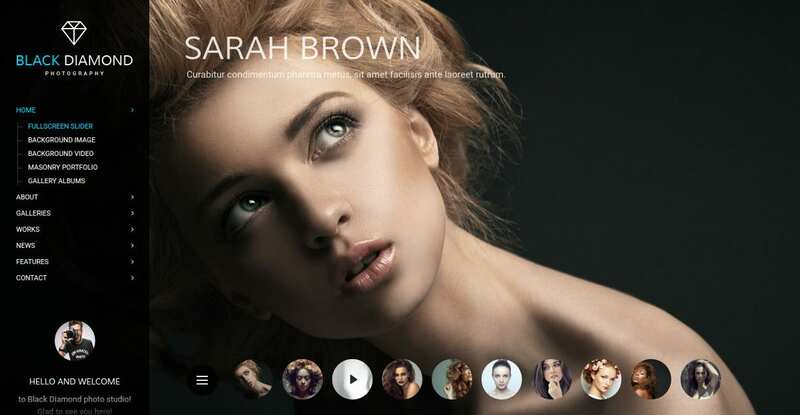 Attractiveness is the main feature of all these website themes.